Overview : The M-Plate Pro Universal Tripod Plate System from Custom SLR is a universal camera tripod plate system that has the world's first integrated Manfrotto RC2 and Arca-Swiss connections, plus modular attachment points for accessories. 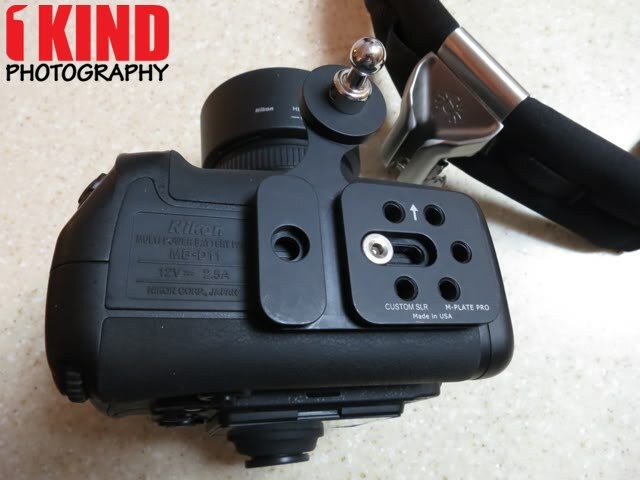 You can also quickly attach your camera to any tripod when using any of the most popular camera strap systems, such as C-Loop, BlackRapid, SunSniper, Spider Holster, Cotton Carrier, and many more. 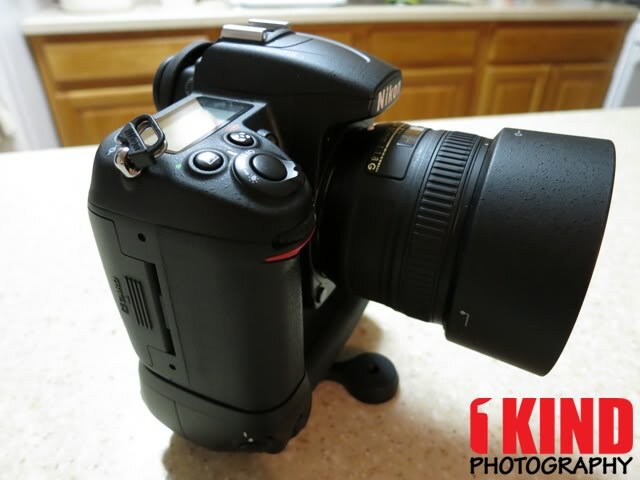 The ergonomic design relocates the tripod socket, making it easier to shoot portraits. The M-Plate is manufactured from aerospace-grade aluminum and has a hard anodized black finish. It's made in the USA. Add a Hand Strap Attachment to the M-Plate. Compatible with most hand straps. Use the included hex tool to fasten the Hand Strap Attachment to the M-Plate. Note: Must be used with the M-Plate. Quality/Usability : When we first reported about the M-Plate, it was getting started on Kickstarter. Custom SLR showed off its prototype of the M-Plate. Nothing much is included. Just the M-Plate Pro and hex key. 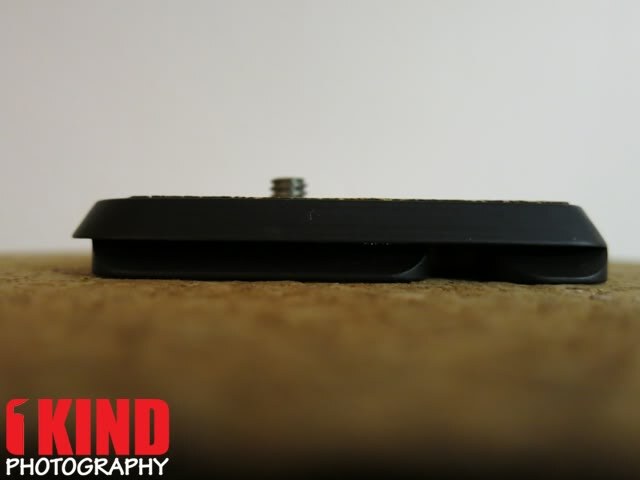 The main plate has the tripod screw that attaches to the tripod mount of your camera/grip. There are also 5 other screw holes. 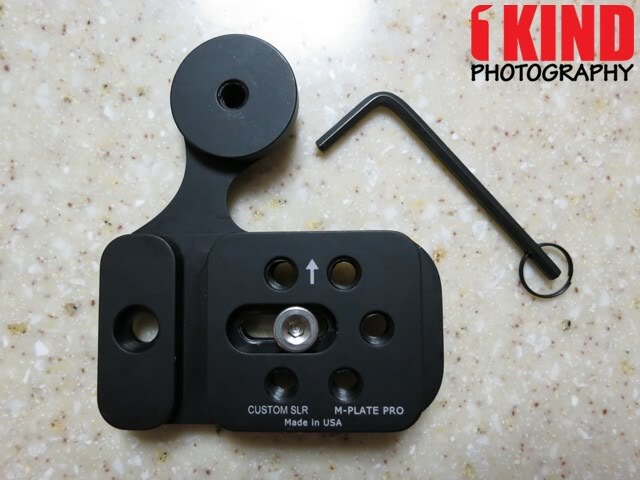 This allows you to attach other plates that is not Arca-Swiss or Manfrotto RC2 compatible. It even has an arrow to let you know which way it should be pointing. The underside of the M-Plate Pro is corked as this will provide protection between the camera and plate. The other hole mount on the side is the M-Link Port. This will allow you to connect with future photo and video attachments, including flash brackets and video rigs that are currently in development by Custom SLR. 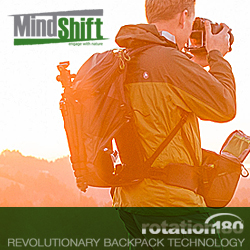 At the time of this review, the only available attachment is the Hand Strap Attachment. The round "bubble" that sticks now relocates the tripod socket. This also gives it a better center gravity. 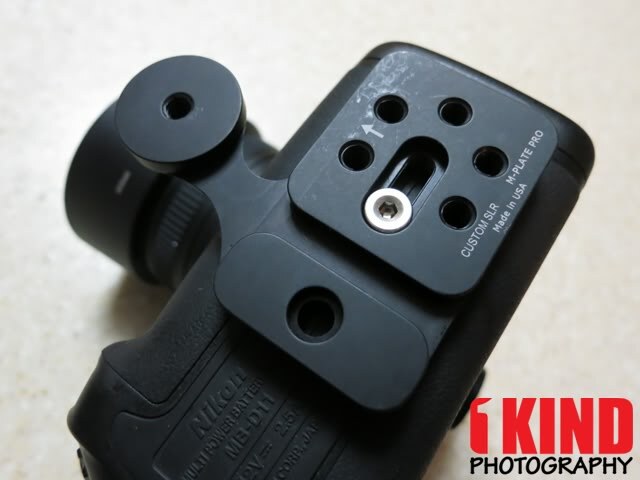 The new tripod socket allows you to mount your C-Loop for your Split Strap or Glide Strap, fastener for your Black Rapid straps, pin for your Spider Holster or other similar setups. Of course, if you mount any of these to the tripod socket, the camera won't be flat. 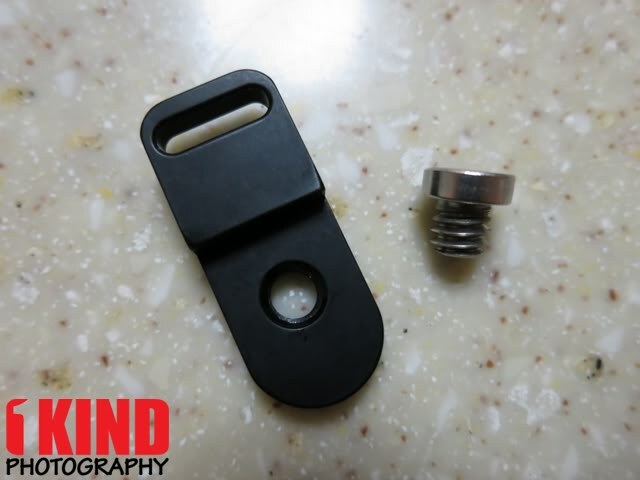 With the camera held in portrait mode (vertical), the tripod socket does not get in the way nor does the plate feel bulky and make holding the camera feel uncomfortable. As stated above, the M-Plate Pro is compatible with Arca-Swiss and Manfrotto RC2. 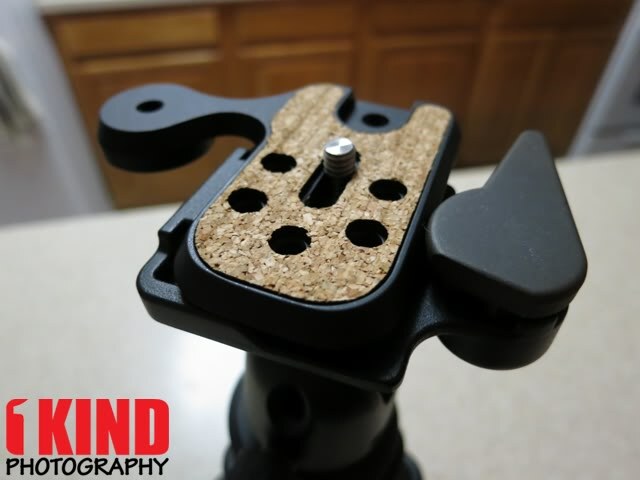 With the M-Plate Pro mounted onto an RC2 tripod head, the fit is perfect and snug. There is no wiggle when mounted. If I ever decide to switch to an Arca-Swiss system, I do not have to unmount the M-Plate Pro. I can just continue to use it. For non-standard and non-supported camera plates, the M-Plate Pro offers mounting mounts to attach virtually any plate system. 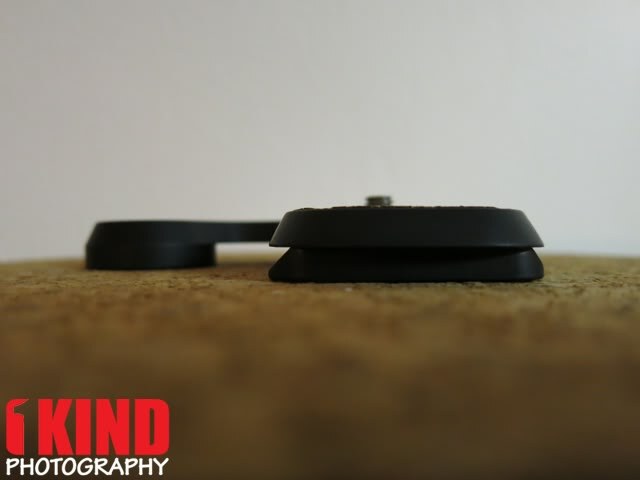 Note: To use with one of these heads the tripod plate will need to be mounted on one of the five M-Plate mounting holes. The M-Plate is not compatible with small SLR bodies and over-sized lenses where the lens sits below the base of the camera. 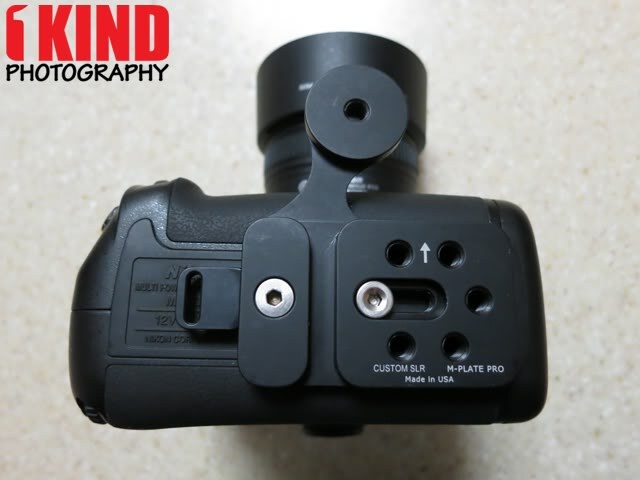 As mentioned at the beginning of the review, the only available attachment for the M-Link Port at the time of this review is the Hand Strap Attachment. To install the Hand Strap Attachment to the M-Plate Pro, you'll need to use the same hex key used to screw the M-Plate Pro to your camera. 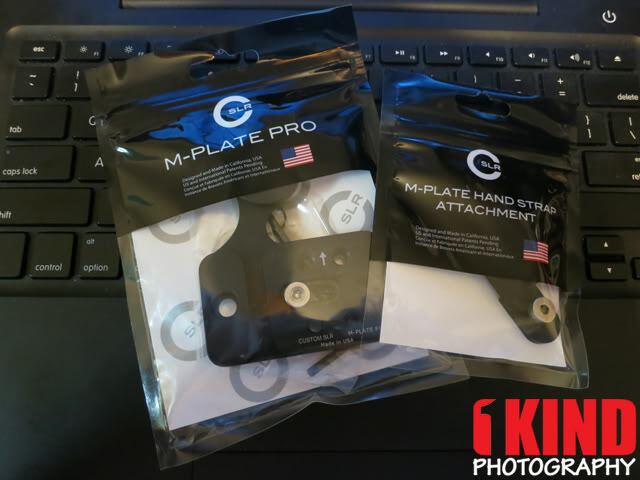 You'll need to screw the Hand Strap Attachment to the M-Plate Pro first or if you have the M-Plate Pro already installed, you'll need to loosen it. You won't have enough room to slide the Hand Strap Attachment between the camera and M-Plate Pro if it's already mounted. Next, you'll have to thread the hand strap through the Hand Strap Attachment. 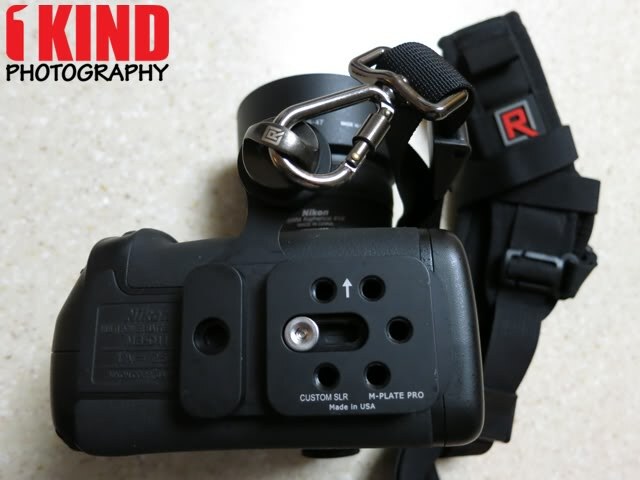 Once the hand strap is through the Hand Strap Attachment, you can tighten the M-Plate Pro to the camera and finish adjusting your hand strap. Conclusion : Overall, the Custom SLR M-Plate Pro Universal Tripod Plate System with Hand Strap Attachment is a great and sturdy multi-plate. The sleek design blends perfectly with the camera. Custom SLR has thought out the design very well. I'm interested in seeing how future attachments will look and work with the M-Plate Pro. Granted, once the M-Plate Pro is screwed onto your camera, it won't budge. However, if you need to remove the M-Plate Pro or any of the M-Link Port attachments, you'll need to have the hex key handy. There is a key ring attached to the hex key but things can still be lost. I would be nice if the hex key can be stored within the M-Plate. Custom SLR is the first universal tripod multi-plate compatible with Arca-Swiss and Manfrotto RC2 tripods that integrates them elegantly on the same plane. There was a slight redesign to the M-Plate Pro. No longer does it use cork for the underside. It now has a black rubber piece. This is a lot better since it provides friction. 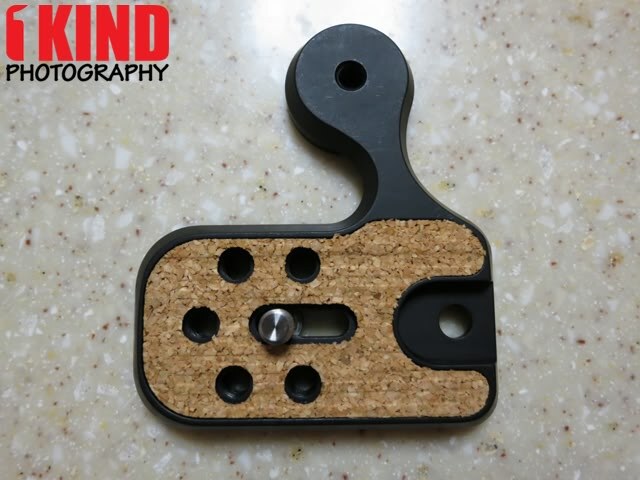 With the cork, it left indentation from the grooves at the bottom of the grip/camera. With the rubber, it won't have that problem.